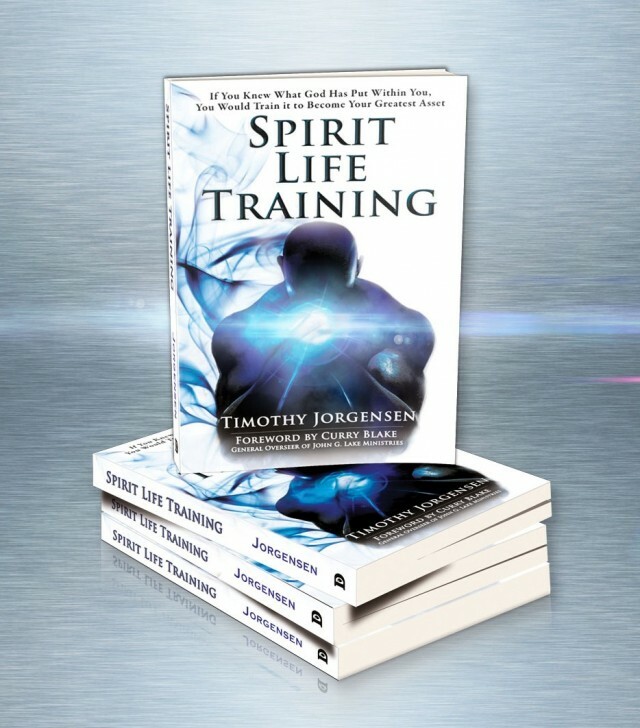 New Version of ‘Spirit Life Training’ Now Available! This is the week! We Have officially launched the new version of Spirit Life Training! Click HERE for further information on the new version of the book, as well as how to order.